'Honey Boy' is a semi-autobiographical film that stars LaBeouf as an alcoholic and abusive father of a child actor. 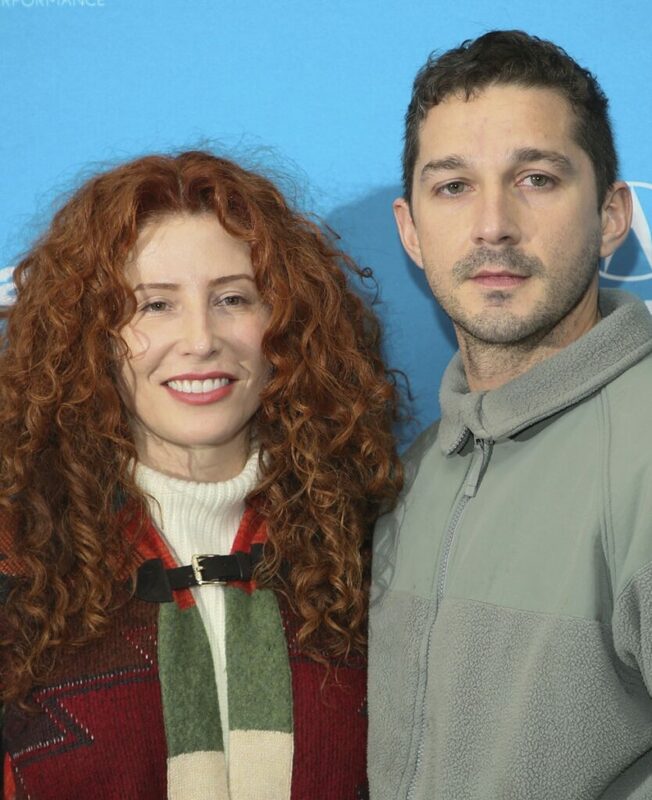 PARK CITY, Utah — Shia LaBeouf latest film was born in an unusual place – court-ordered rehab. The former “Transformers” star plays an alcoholic and abusive father of a child actor, who is played at different ages by Noah Jupe (of “A Quiet Place”) and Lucas Hedges (”Boy Erased”).